What is a class action lawsuit? All about how class action lawsuits work. How class action lawsuits work for you. When the Deepwater Horizon oil rig exploded in 2010, nearly a dozen people lost their lives and hundreds of millions of gallons of oil leaked into the waters of the Gulf of Mexico. When the oil started washing ashore in various states, it affected business owners, property owners and workers in the area. Those affected by the oil spill sued the owners of the rig for compensation of damages. They did this using a certain type of lawsuit called a class action. Class action lawsuits allow one or more people to file a lawsuit on behalf of a large group of people who have been harmed in a similar way by the same person or entity. Class actions are often filed when a group of people used the same defective product or were harmed by false advertising or illegal business practices. These lawsuits seek to provide relief from damages sustained by the plaintiffs, such as loss of earnings, pain and suffering or medical expenses. Class actions differ from other group litigation procedures, such as mass torts, in that the entire group is treated as one plaintiff. In mass tort litigation, plaintiffs file individual claims against the same entity. Each state, on the other hand, has a different set of rules when it comes to certifying class action suits, if they’re even allowed at all. Virginia does not allow any class action suits, while California has four separate types. 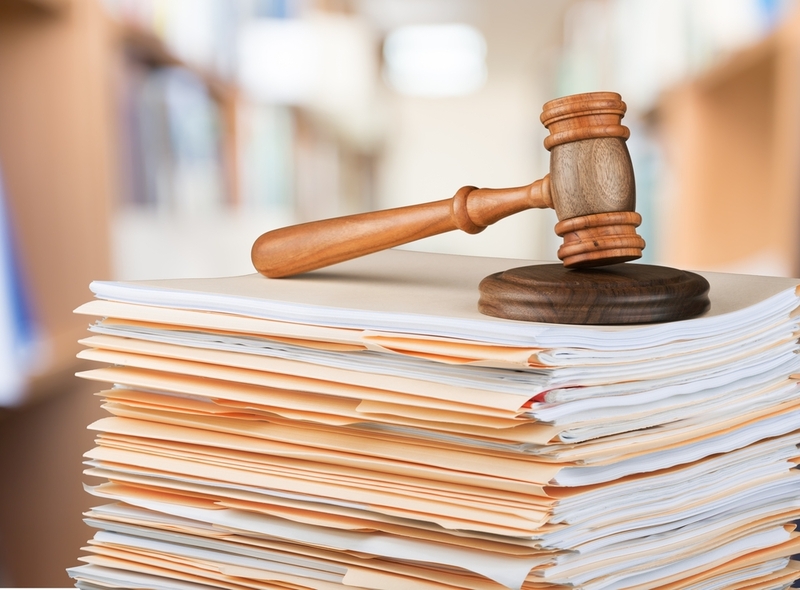 Many states, however, have adopted similar rules to that of the FRCP. What are the benefits of class action lawsuits? While class action lawsuits have got a bad rap in recent years for returning relatively small settlements to class members, there are advantages to these types of suits. Class action lawsuits can help the average person take on multi-billion dollar corporations. Litigation is expensive. Sometimes, the cost of hiring a lawyer is more than the amount of damages suffered. By joining forces with other individuals, they can distribute the cost of litigation. Plus, class action lawyers often work on a contingency fee basis, meaning they don’t get paid unless the plaintiffs get paid. Class action lawsuits can also help plaintiffs seek justice when they may otherwise be defenseless. For example, if a credit card company is charging customers illegal fees of only a few dollars per month, it may not seem worthwhile to sue as an individual. However, if thousands and customers sue together in one class action suit, a few dollars could add up to a few hundred million dollars. That would make it worthwhile for both lawyers and consumers to pursue, and could be enough to make the credit card company take notice and stop its illegal practice. Class action lawsuits are also beneficial to court systems as it consolidates hundreds or thousands of individual lawsuits into one. How do you file a class action lawsuit? Class action lawsuits start with one individual stepping forward to protect his or her rights. The first step is to find a reputable attorney who is experienced in class action lawsuits. Your lawyer will help you determine if your case could be certified as a class action. If you have suffered damages from defective product or wrongful practice, don’t be afraid to seek the justice you deserve. Contact the Hood National Law Group at 1-800-214-1010 today.